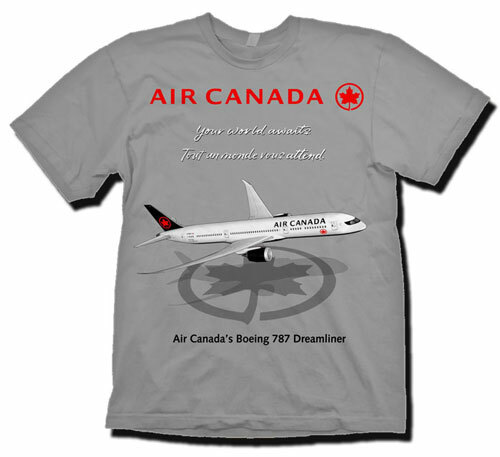 The airline that the US government would rather you forget! 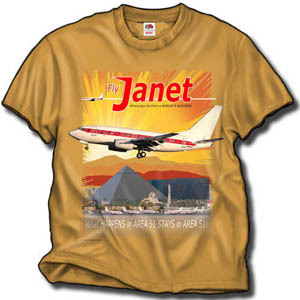 From Las Vegas to Area 51 you can count on Janet's fleet of 737's! On a Nevada Desert Tan/Gold 100% heavyweight cotton shirt.